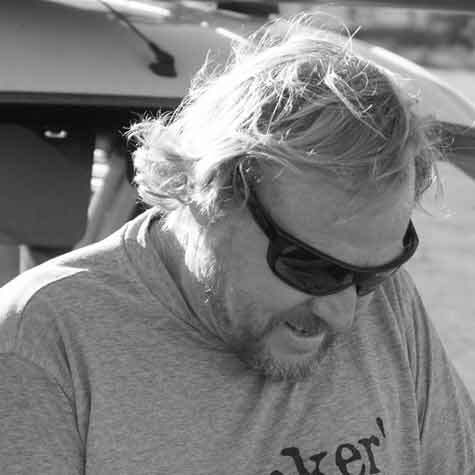 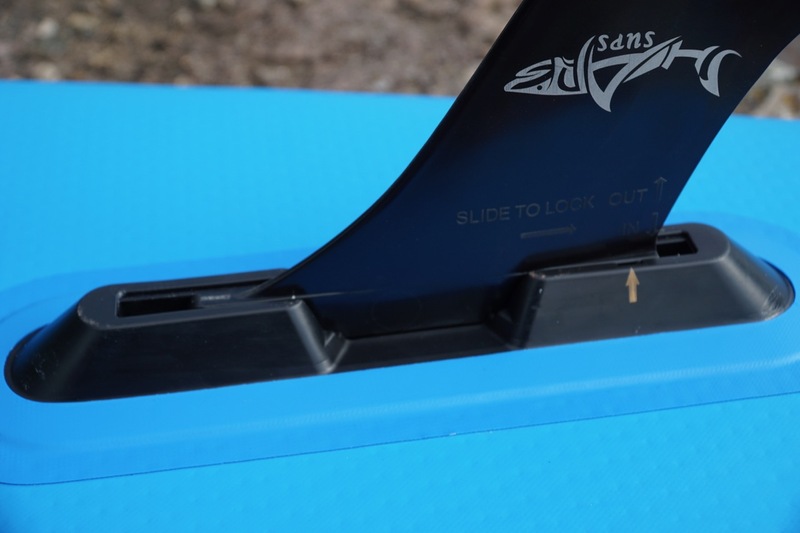 Quick Fix Fin - makes fitting a fin quick and easy. 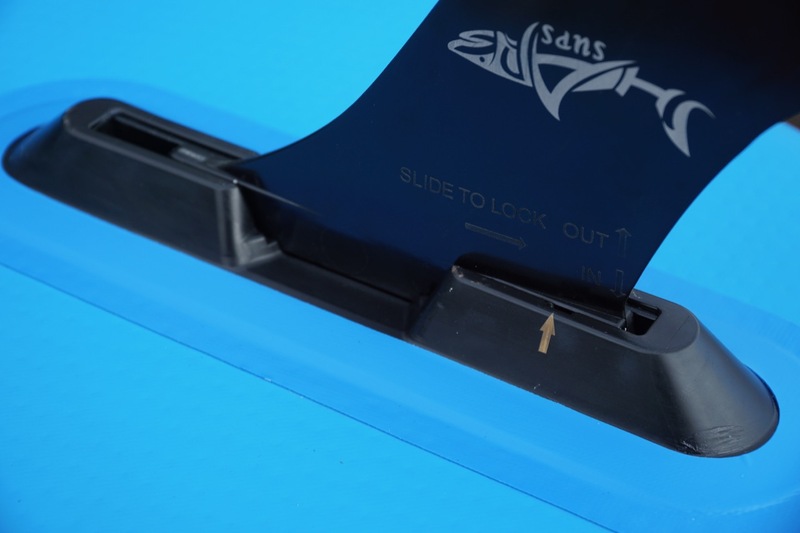 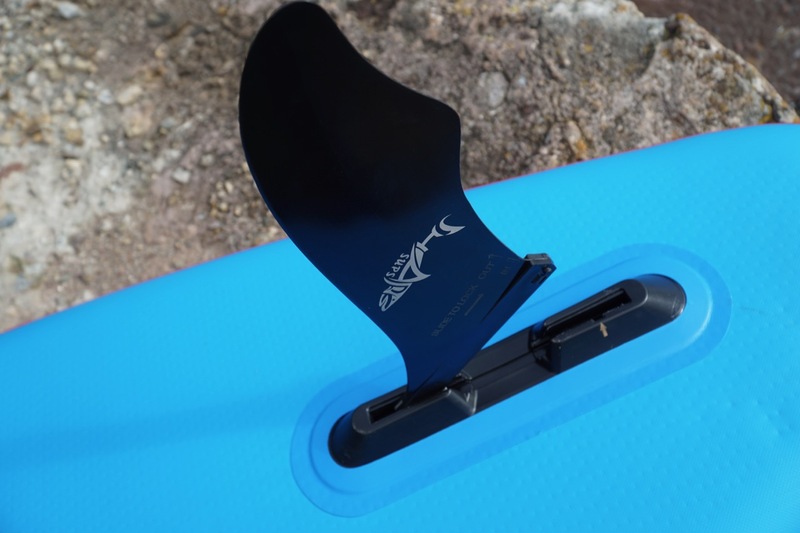 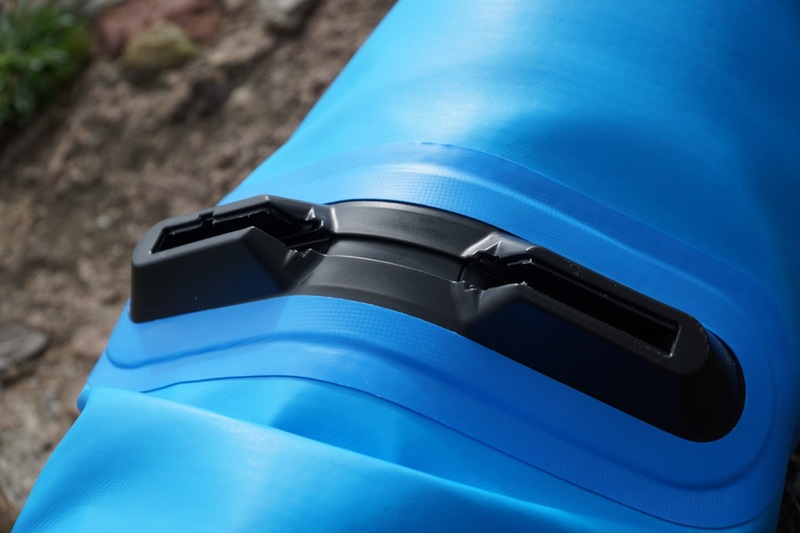 Foldable US fin box - it's now so easy to roll up a US fin box on an iSUP. 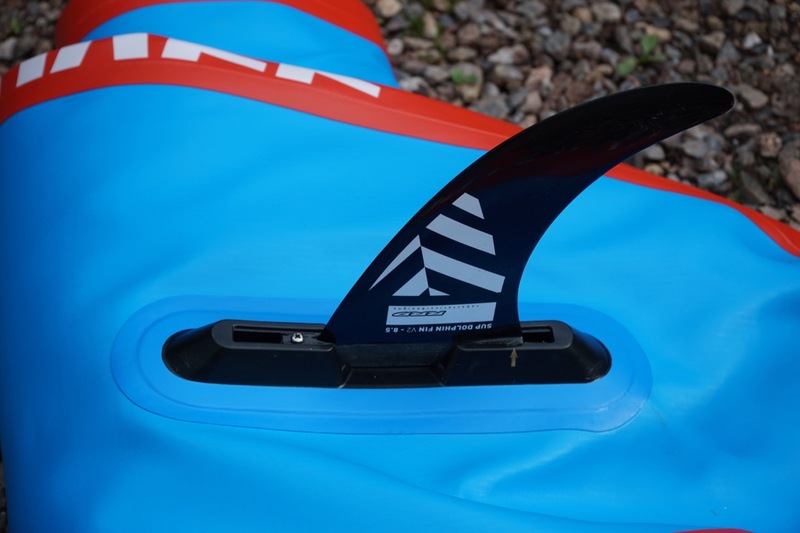 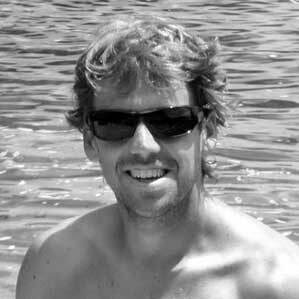 Fin shape may be a little basic for those SUP racers out there. 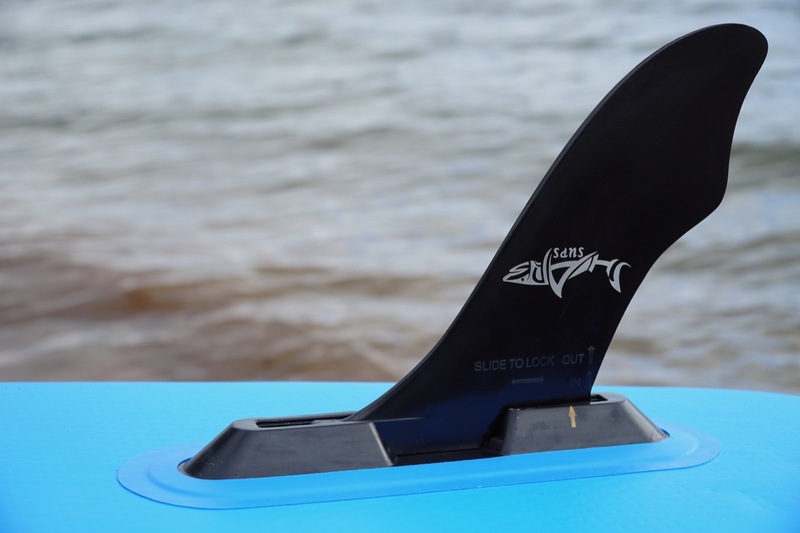 Quick Fix Fin only compatible with the Shark SUP US fin box. 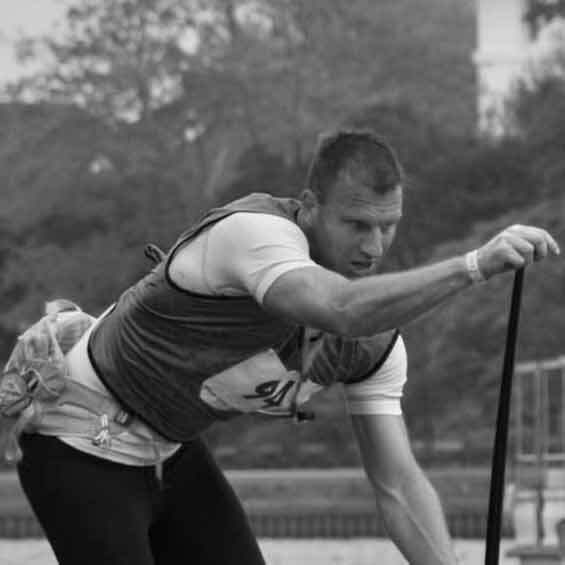 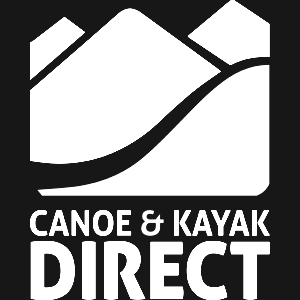 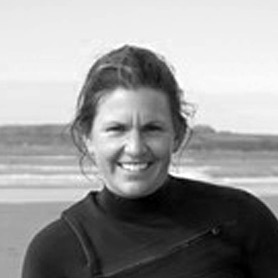 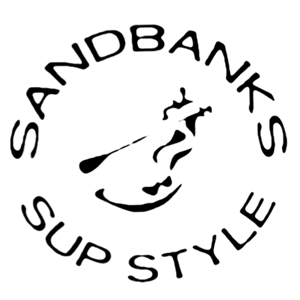 Buy if... you want to have a super easy SUP setup and pack up experience. 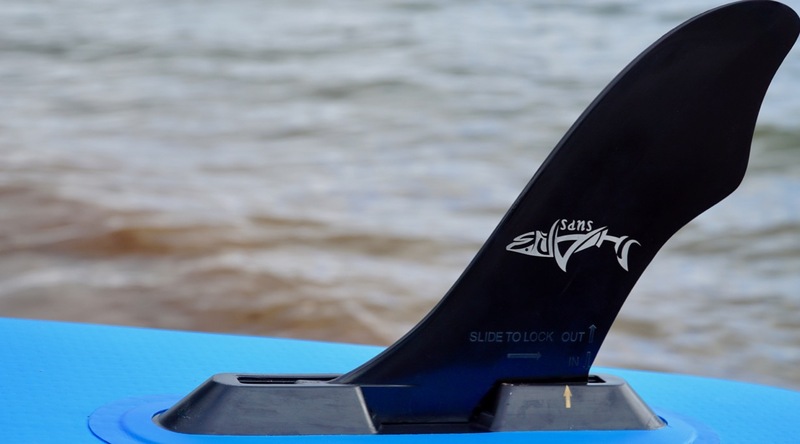 What do you think about the Shark SUP foldable US fin box and Quick Fix Fin?